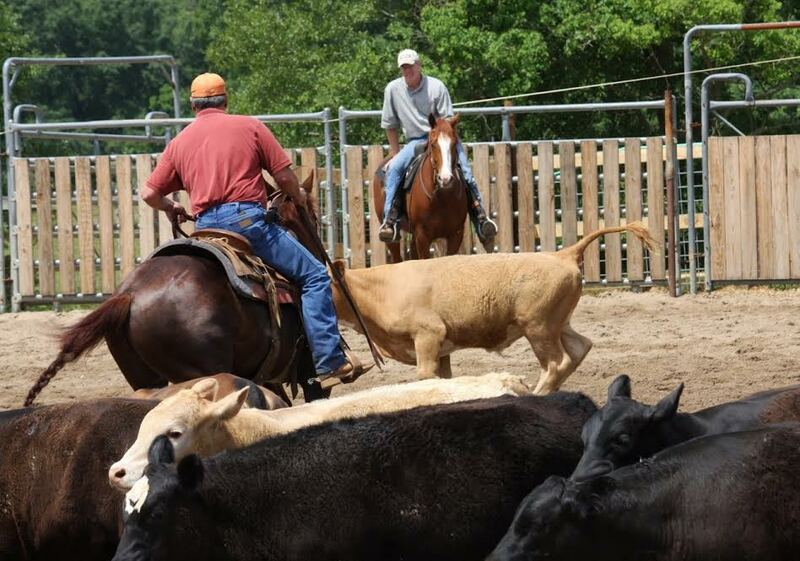 Reined Cow Horse - Breeding, Training, Exhibition, and Sales. Reined Cow Horse Reproduction Services - Stallion Services. 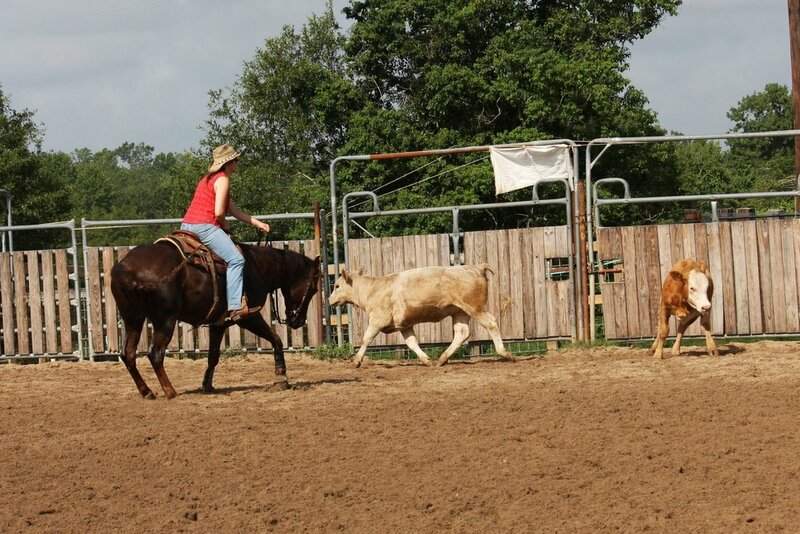 ​Reined Cow Horse Instruction - Clinics and Private. 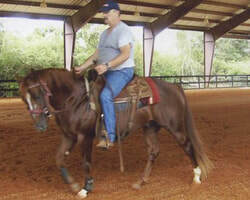 DUALIN OAK - 1999 AQHA Chestnut Stallion. Mister Dual Pep X Tessa Oak X Docs Oak. Standing @ Babcock Ranch; Sanger, Texas. Proven Sire of: Reining, Cutting, Cow Horses, Team Penning/Sorting, Dressage, and Roping. ACHA World Show Finalist - 3,000 Novice Horse. 2004 Louisiana Open Jr. Cutting Champion. Louisiana's 2009 Top Producing Cow Horse Sire. Reining, Cutting, Reined Cow Horse, Team Penning/Sorting. NRCHA Training Disciplines - Snaffle Bit, Hackamore, Two Rein - Double Bridle, and Bridle. Professional Horse exhibition is available. California Stock Horses from the Ward Ranch. Rick "builds champions, One at a time"! The "Vaquero way". Snaffle Bit, Hackamore - Bosal, Two Rein - Double Bridle, Bridle. These traditional Old Style or Vaquero training methods produces a horse that's confident, responsive as a whisper to the rider's subtle hand and leg cues, a willing partner that loves its work, an elite cow horse, and a great performer in the show pen. Rick treats each horse and customer with the respect they deserve. Each training agreement is accompanied by a "Written Contract" and "Money Back Guarantee" delineating the exact required training along with specific charges for services rendered. Horse abuse and prohibited drug use is strictly prohibited at Rick's training facility. Rick promises each customer that the horse they receive will meet or exceed the customers expectation or it doesn't leave the barn. 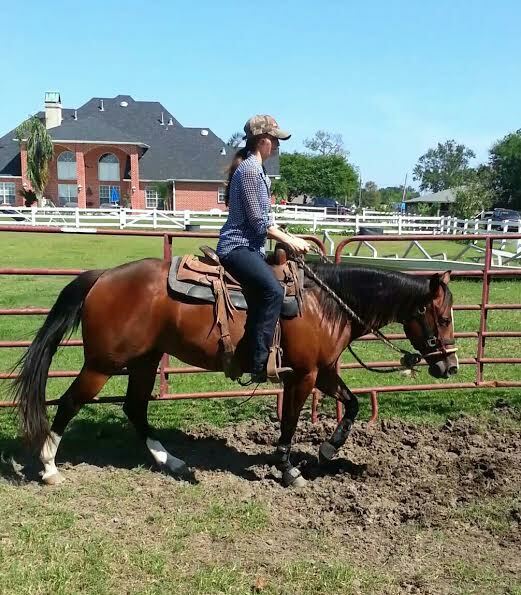 Rick had one goal in mind when he established Wind River Stock Horse, i.e., to provide Louisiana equestrians with alternative breeding stock, and an opportunity to ride the best horse they'll ever own!